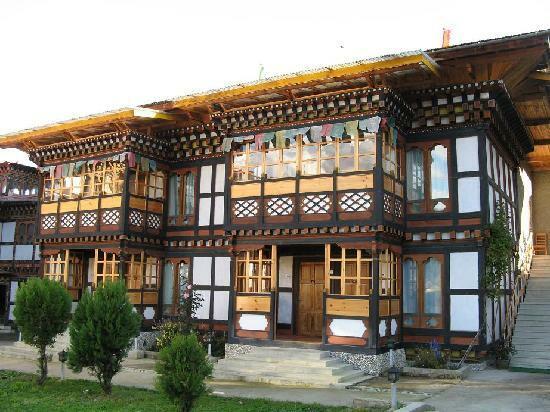 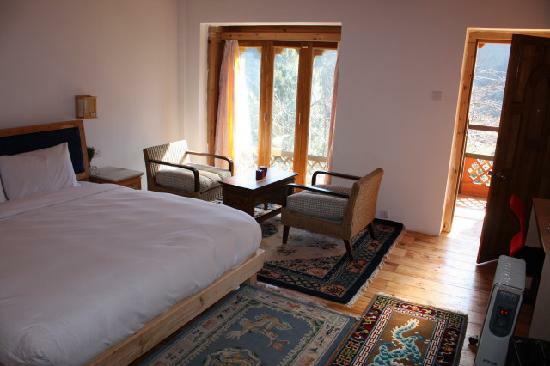 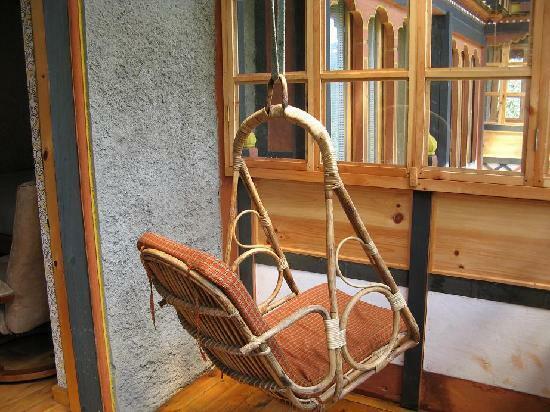 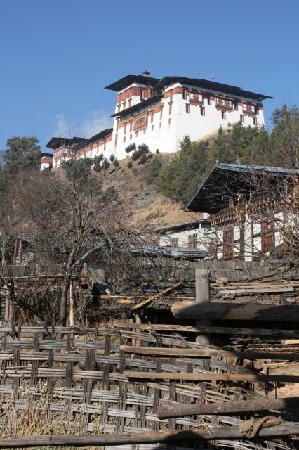 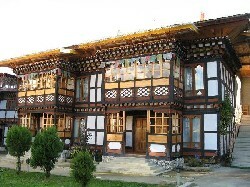 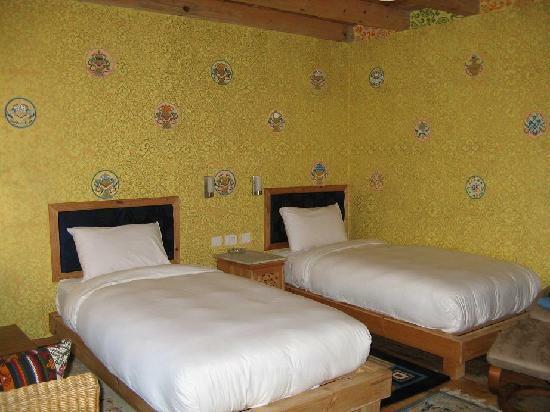 Situated in Jakar village, in the heart of Bumthang valley, this charming place features elegant rooms built in classical Bhutanese style. 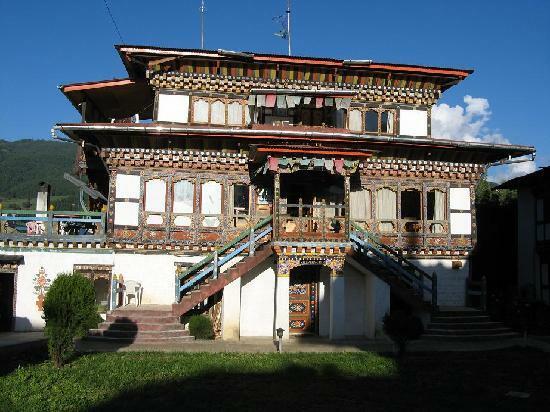 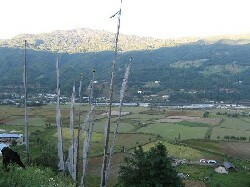 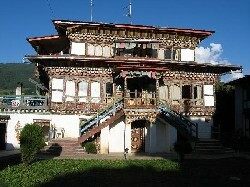 The lodge has a sense of peace and serenity with a commanding view of Bumthang valley from the restaurant and its balcony. 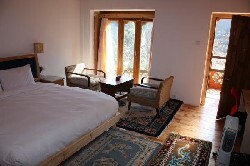 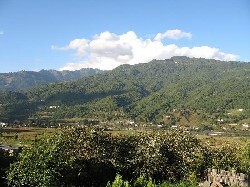 All rooms are equipped with attached bath, running hot water, heating and tastefully furnished. 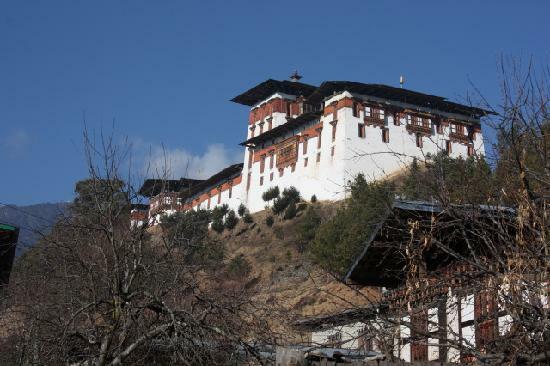 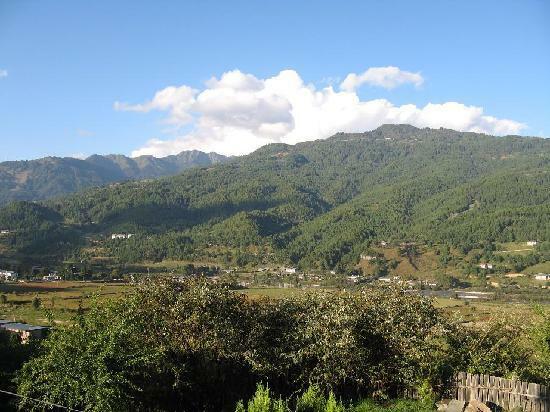 Its special attraction is beautifully decorated restaurant with commanding view of the valley and serving Bhutanese, Chinese and Indian delicacies. 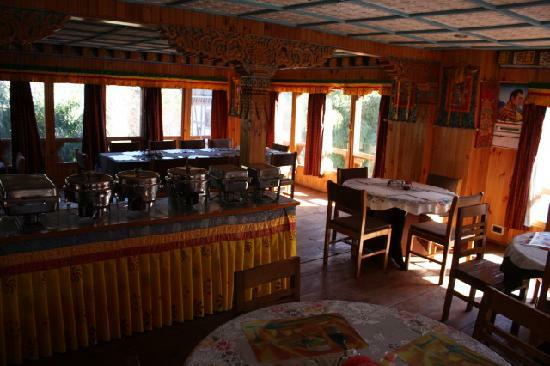 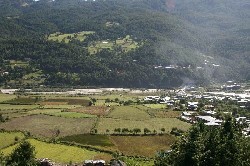 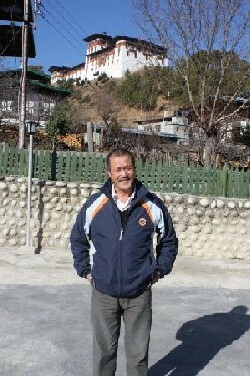 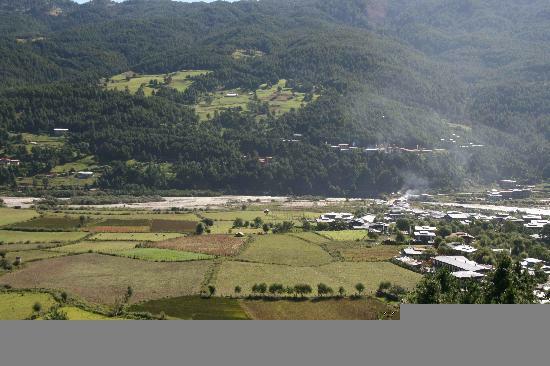 The personalized attention offered by lodge owner and his vast knowledge on Bhutanese cultural and natural heritage provides an opportunity for interaction and know more about this mystical land.